Are FM Pros Ready to Take Their Profession to the Next Level with Machine Learning? 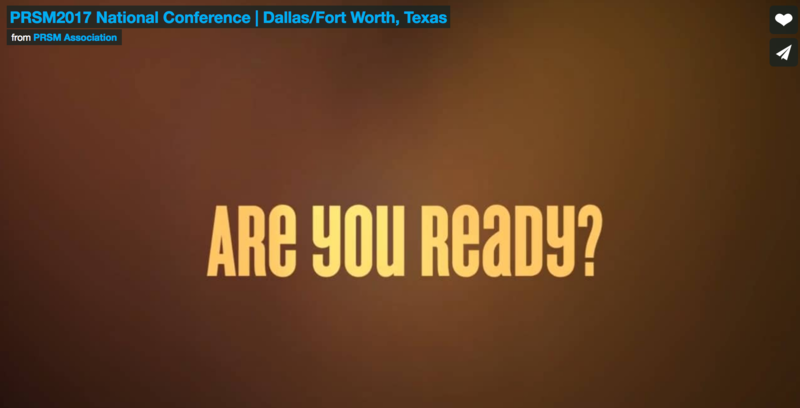 The question is presumably meant to gauge attendee readiness for the event itself. However, it’s a legitimate and good one for facilities managers (and their contractors and service providers) in light of all of the profound, rapid changes impacting their profession in recent years. We have chronicled ten of the most significant impact trends in our ebook, which looks at a number of broad-ranging topics from the environment to risk management. One more topic is arguably the hottest trend in technology the last several years: machine learning and/or artificial intelligence (AI). For the general public, they are most likely to hear about machine learning and AI in the context of self-driving something, most notably automobiles that will, in theory, help abate the 1.2 million fatal accidents that happen worldwide each year. For us (as providers of facilities management software) and the FM profession, perhaps the most exciting advancement associated with machine learning / AI is in how this next-gen technology can help us process and leverage information more efficiently. We covered this challenge in the ebook where we pointed out that data has to be “smart” and “actionable” for it to drive real changes in any organization. Machine learning / AI means to take smart and actionable data to hyper-scale realms, giving organizations who can leverage it the best a distinct competitive advantage. This is possible using automated and company-proprietary algorithms, which can create a data flywheel effect. The idea is that as organizations get better at processing and leveraging data, they will generate better data models, which will further improve quality of the data through a continuous and self-sustaining loop (or flywheel). With enough of these data-driven organizations in place, we have the means of creating an Algorithm Economy comprised of a global marketplace where these proprietary algorithms are freely sold or bartered for an unimaginable number of use cases. Last week, ServiceChannel took a big plunge into the machine learning / AI pool with the introduction of our Decision Engine technology, a first in the FM industry in this important emerging arena. Decision Engine uses machine learning algorithms that can parse over a decade of any organization’s data history and their operational behaviors to help users make smarter, faster and more insightful decisions about the key FM decisions faced every day, both routine and complex. 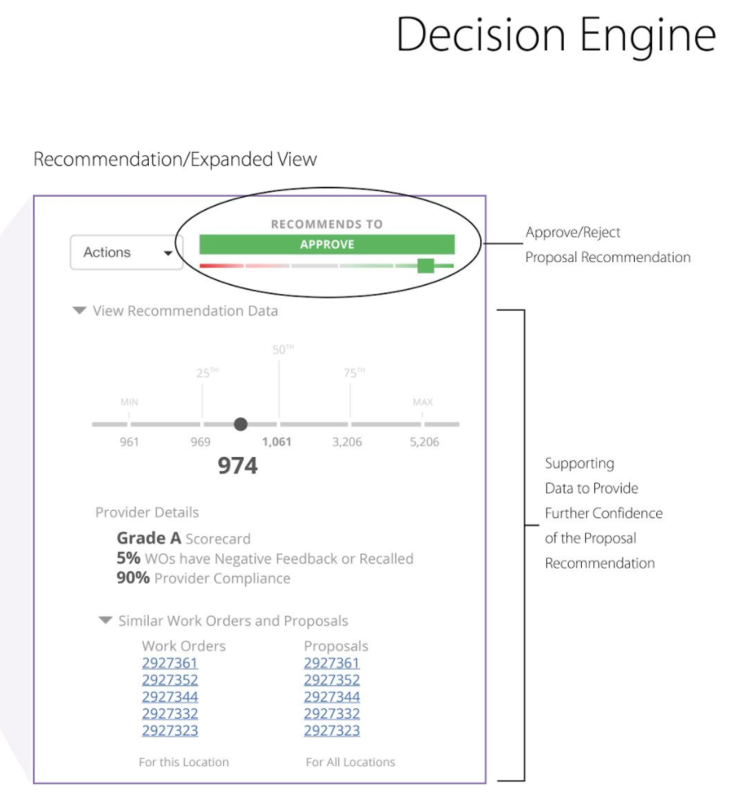 And in the true machine learning / AI form, the more time Decision Engine has within an organization, the smarter it’ll get, leading to higher quality recommendations it can make for our customers – in essence, our own data flywheel effect. We’ll be demonstrating Decision Engine as part of a whole portfolio of FM software solutions at the PRSM National Conference this week in Booth #1536. Visitors to our booth can see first-hand how we’re delivering unprecedented transparency and data-driven analytics of service quality, across all trades, locations and contractors, and how facilities managers drive significant brand equity and ROI for their organizations without outsourcing or investing in new infrastructure.